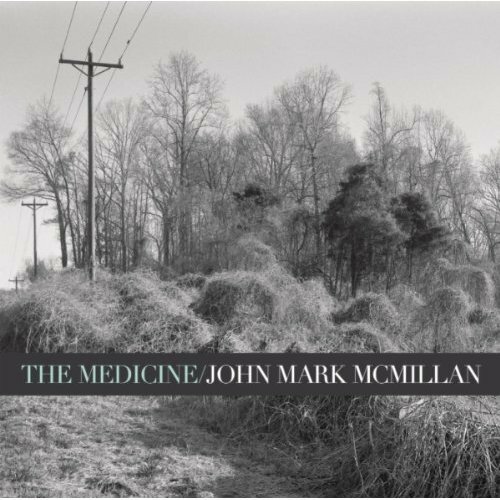 John Mark McMillan released a new album not long ago. I hadn't gotten around to getting it until yesterday when I realized I had an Amazon MP3 gift card to use up. Not only did I get it, but for the month of August, you can get it for $5 here. I listened through it last night while I ran errands and it is awesome.